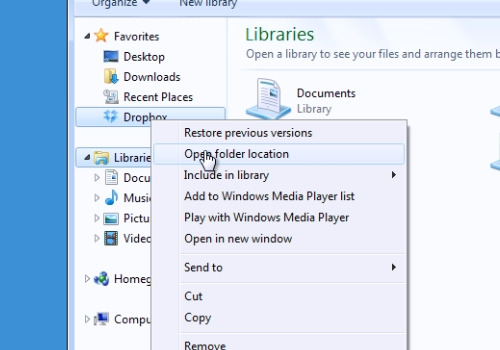 In this video tutorial we will show you how to uninstall dropbox without deleting files. In order to uninstall dropbox without deleting files, right-click on the “Dropbox” icon and choose “Preferences”. In the “Account” tab, choose “Unlink This computer”. Confirm the changes by pressing the“Ok” button and exit from the “Dropbox”. Then right-click on the “Dropbox” folder and choose “Open Folder location”. Open “Dropbox” folder. 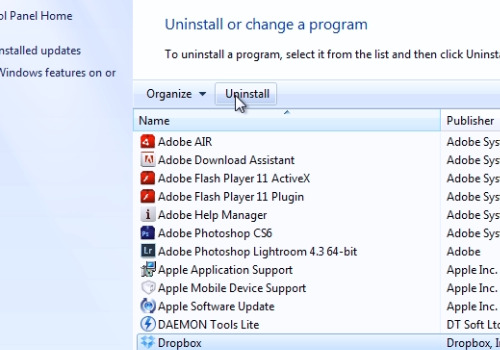 Go to “Control Panel” and click “Uninstall a program”. Select the “Dropbox” and press “Uninstall”. As you can see, “Dropbox” was uninstalled, but the Dropbox folder is still on the computer with all the files.